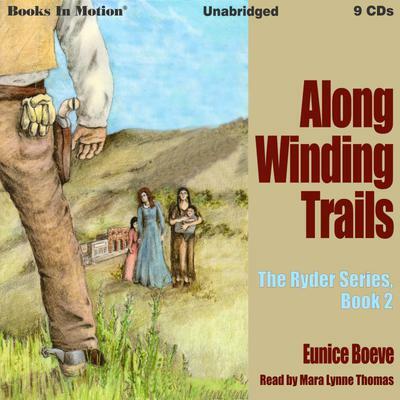 Joshua Ryder ashamed of being an outlaw's son and convinced he carries bad blood, leaves Texas in the spring of 1876 with a trail herd of longhorns bound for Montana. The following spring, he heads west with plans to settle near the Pacific Ocean and live in solitude with just his books and his horses for company. But a Nez Perce woman and her baby change his plans and he ends up in Virginia City, Montana. There an old washerwoman, a small half Chinese girl, and a young woman with red curls further complicate his life. When he is framed for murder Josh weighs his options. If he runs far enough and fast enough he can probably shake the law. If he stays and tries to clear his name, undoubtedly, he'll hang. Either way, he will lose the respect of those he's come to love.